I’ve got a couple of grandkids and I love it when they come to stay with me. Still, as much as I enjoy spoiling them, I have some house rules. That means that they have to make their beds before engaging in any fun activities. Unfortunately, I’ve only got a bunk bed which is admittedly a little hard to negotiate. I find that when they come over I end up having to help them make their beds so that they look presentable. I figured that when the kids get older they’ll be better at making their beds, but then a friend of mine told me about Zipit bedding. She originally saw the product on Shark Tank and thought it would be great for when her grandkids come over to stay. It’s essentially an all-in-one hybrid of bed linens and a sleeping bag and it was supposed to make making the bed and changing linens a snap. I bought two sets for my grandkids, and they love them. Now they’re able to make their beds on their own, and I have no problem stripping their beds when it comes time to wash the linens. The zip it is an all-in-one bedding solution that consists of a fitted sheet within attached comforter. 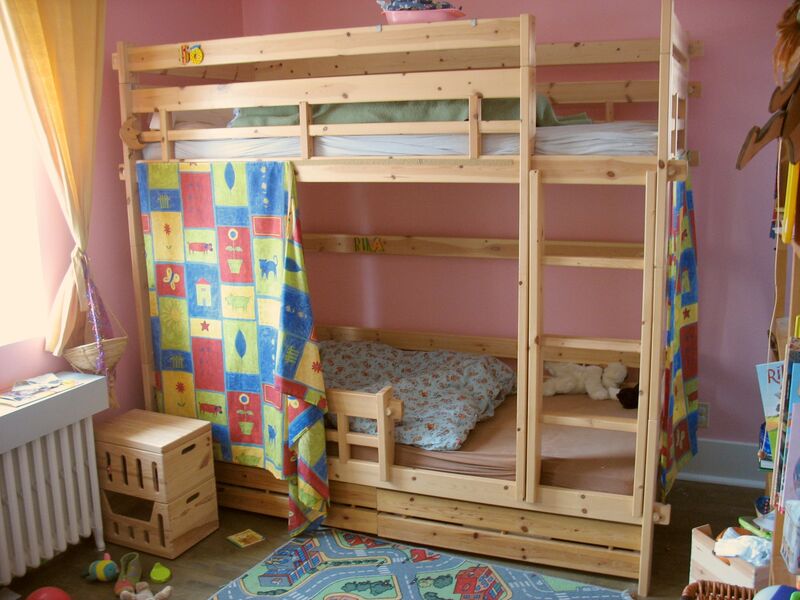 In addition, the comforter zips up on the sides providing a cozy, warm and secure sleeping environment for children. 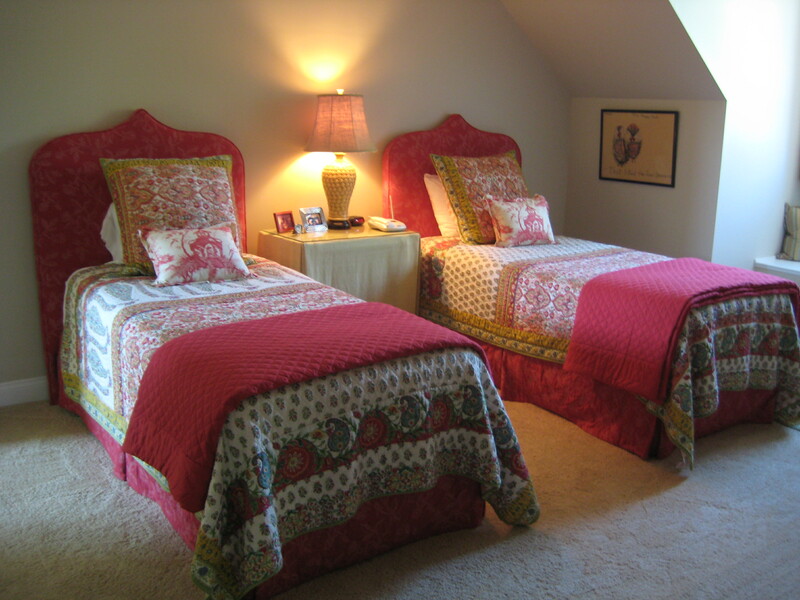 To make their beds in the morning, all kids have to do is zip up the comforter for a neat, pulled-together bed. Even better, Zipit comes in all kinds of great patterns and colors so that kids can pick a theme that best matches their personalities and tastes. The fabric even has glow-in-the-dark elements. Plus, there’s a zippered pouch attached to the side of the fitted sheet, so kids can store flashlights, phones and other small items. Like any product, Zipit has its advantages and disadvantages. Most people love the fact that it’s so easy to make and strip the bed with an all-in-one bedding set. The only issue that you might encounter is that the Zipit only comes in two sizes, twin and full. If your kids are in larger beds, they won’t be able to use Zipit. You can find Zipit online on its own official website. By purchasing online, you get a 30 day money back guarantee along with a free bonus zippered pillowcase that matches your Zipit set.